“The two-story terracotta and brick facade of Chicago’s Village Theater is making its return to the corner of Clark Street and North Avenue at the intersection of the Old Town, Gold Coast, and Lincoln Park neighborhoods. Constructed in 1916 by architect Adolph Woerner as the Germania Theater, the century-old structure was completely demolished last year. 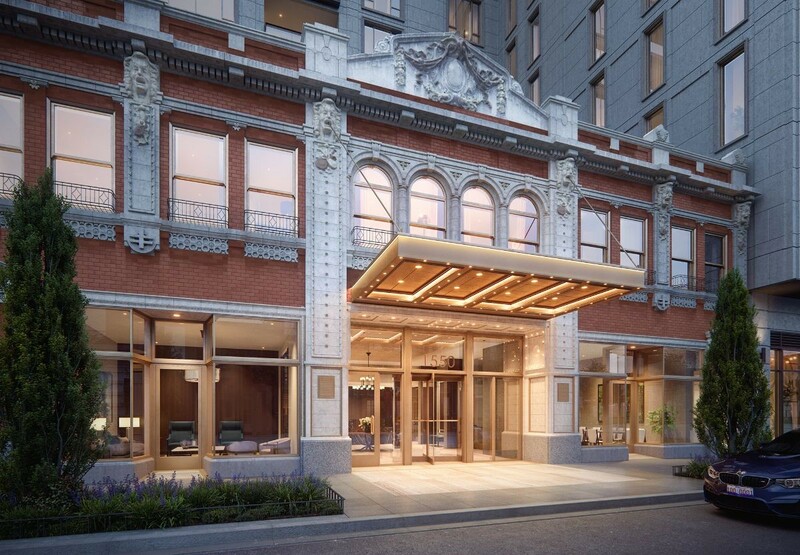 Its ornate Clark Street frontage, however, is being carefully reassembled to serve as the base of a new condo development known as Fifteen Fifty on the Park. “The facade of the Village Theatre is an important landmark for this neighborhood, and we are honored to be the stewards of its revival,” said developer Lee Golub in a statement. 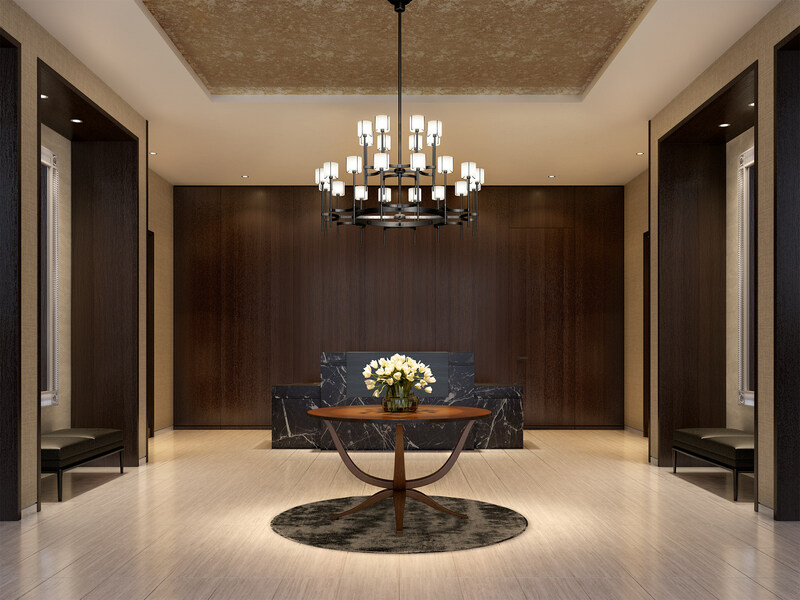 Golub & Company partnered with CIM Group and Avoda Group on the project, designed by Chicago architecture firm Solomon Cordwell Buenz. Read the complete article on Curbed Chicago.